Access our schedule and an exclusive web special! We are the best place to host your kid's birthday party. In addition to our classes for each age group we also offer a variety of special events. 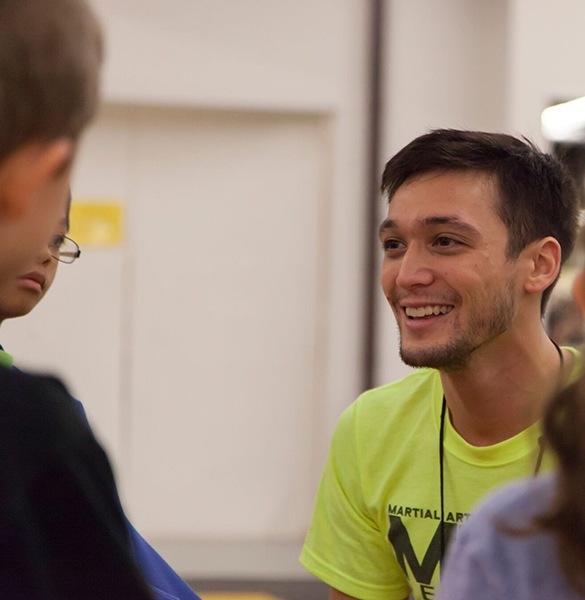 Everything from summer camps to movie nights and martial arts workshops. We are a great place to host your kid's birthday party. Special events are a great way to keep your child excited about the martial arts and all the benefits that come from practice. It also builds community and help the kids make lifelong friends. Review some of our offerings below then use this Get Started Now button to contact us. Terms: includes 15 children. May add up to 5 more at $10/child. 20 Child maximum. How does an affordable, child-free evening sound? MKG frequently hosts a Parents’ Night Out. 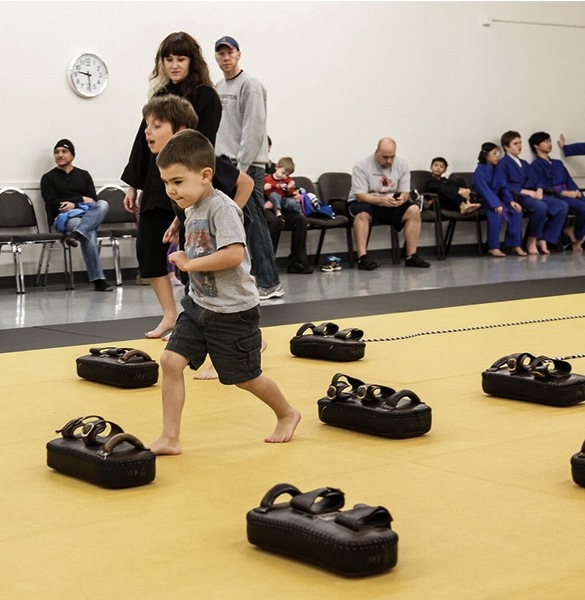 Drop off the kids for a night of martial arts, games, and movies. Not only are we cheaper than a babysitter, it’s an easy way for you to make the time to do something you enjoy. Our offer is extended to non-members too, so tell your friends! Check the website, school and Kids Program Facebook page for the next event. Ages 6 and up are welcome and the cost is $20.00 per child! I am compelled to write about the overwhelmingly positive experience Ryan Teal provided for me, my son, family and guests this last Sunday afternoon. A week earlier, I entered MKG Seattle for the first time and met Ryan at the front desk. I was met with enthusiasm, confidence, and a willingness to see my vision of a Jedi birthday party I had for my 5yr old son come to full fruition. Ryan CLEARLY understood what I was going for and made every effort to accommodate. Throughout the week, Ryan continued to provide all the details necessary with a continued aura of understanding. On the day of the party, proceeding my event, was an obviously far more important event pertaining to the specific design of MKG. However, when my time slot began, Ryan transitioned and instantly made me the guest of honor. He was more than accommodating. I knew Ryan was going to deliver a great Jedi experience, but what I didn’t anticipate was his ability to connect so precisely with a group of 6 yr old boys. I myself have had 10+ years of experience working with kids and I know firsthand when someone has a special ability to connect with such an audience. Ryan has this quality! And paired with his understanding of the martial arts training component, he made more than a memorable experience for all in attendance. I heard a child state “this is the best day of my life” and I had a parent tell me directly that “this is the best birthday party I’ve ever seen”. Ryan succeeded from the minute I walked in to MKG to the moment I walked away. He oversaw every aspect of my experience with total professionalism and delivered beyond what was expected. I hope my words have the impact that they’re intended to have. If there are any questions or a desire to know more about my time with Ryan and MKG, please do not hesitate to contact me…I will only have more positive things to say. Thank you so much for allowing Ryan to make my sons 6th birthday way more than I thought it could be!